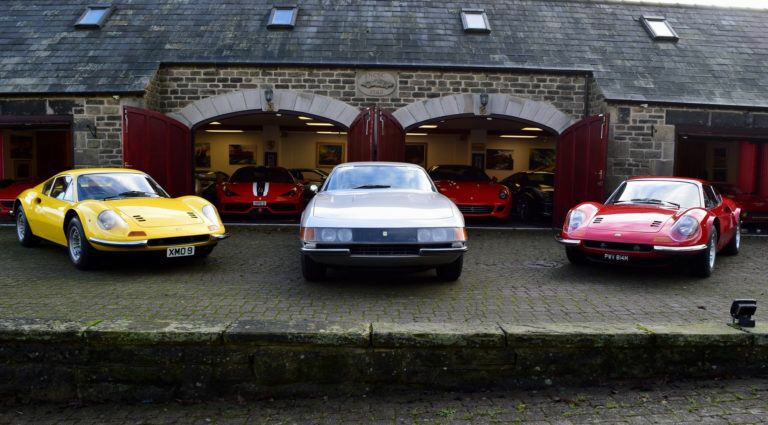 We said goodbye to a couple of fabulous cars early in March as they were prepared to be shipped overseas. 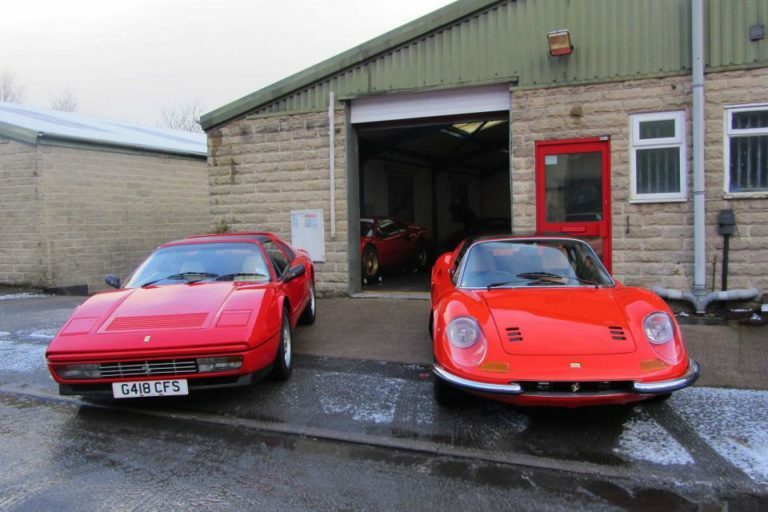 One of them was a very low mileage 328 we have looked after for 8 years and a 1 family owned Dino we have just spent the last year refurbishing. 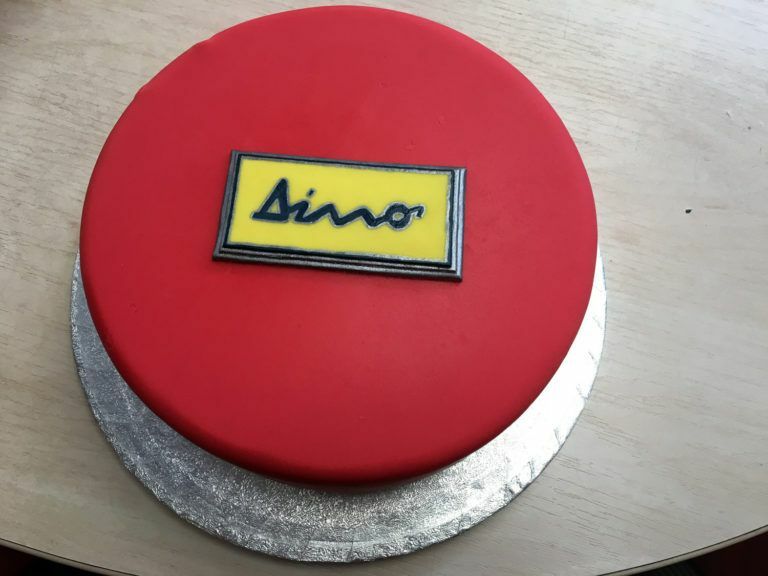 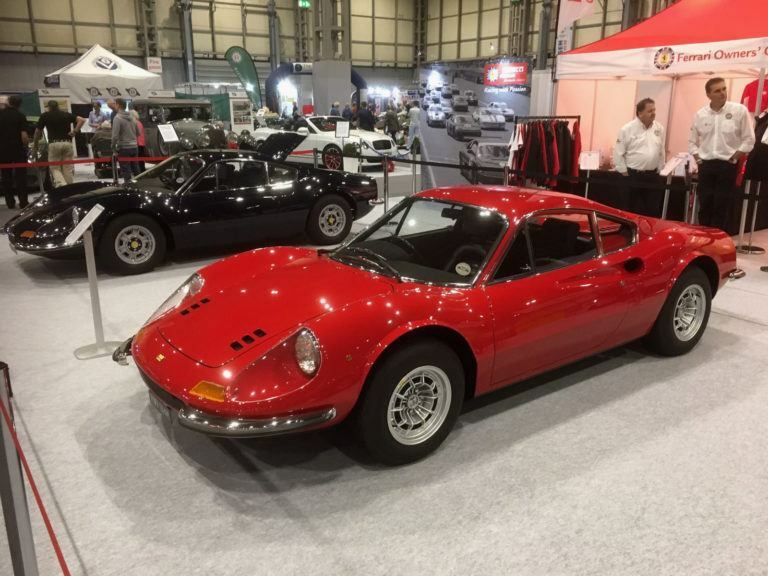 This beautiful original Dino has just made a 2500 mile trip around Europe. 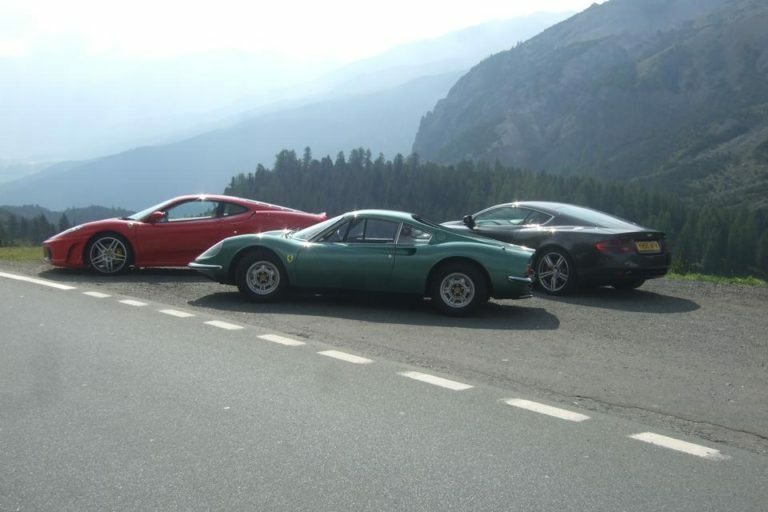 As well as making the pilgrimage to Maranello and Modena where the car created quite a stir it also took in the sights of Reims and the heights of the famous Stelvio pass. 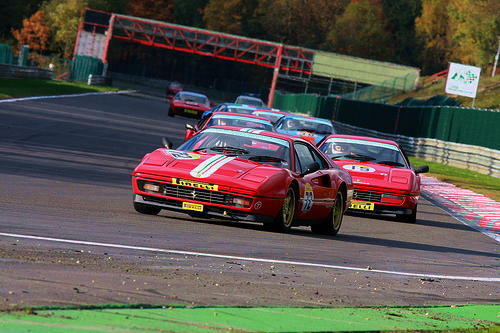 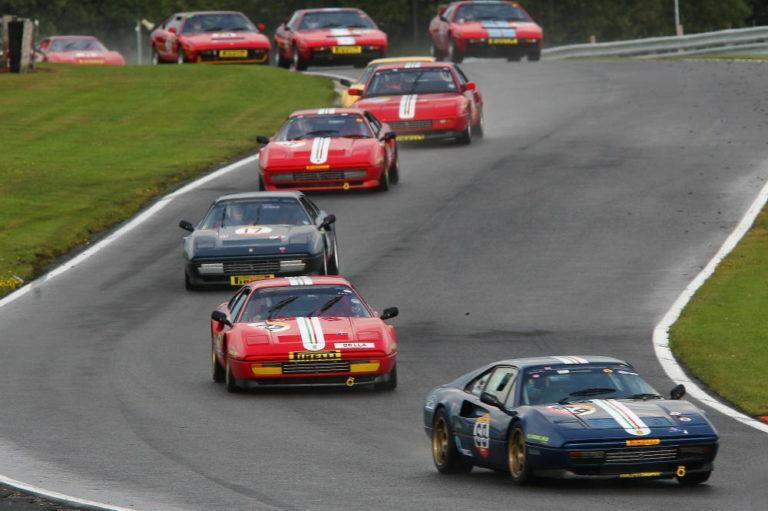 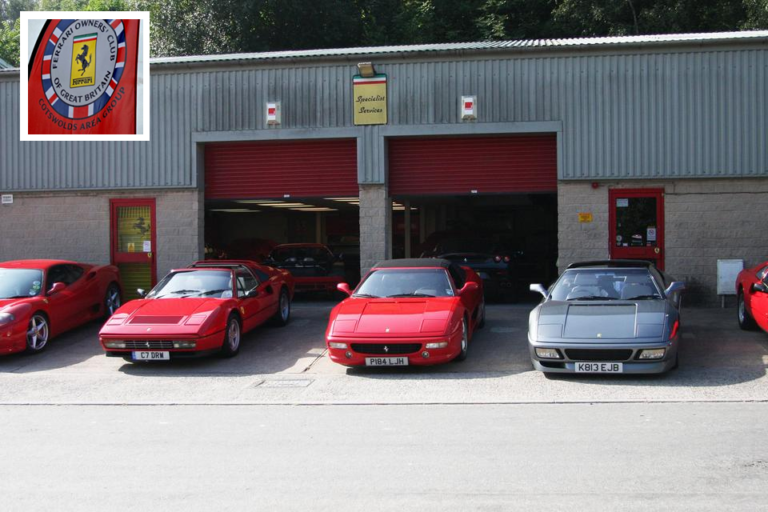 The Cotswold Ferrari owners area group called in on us on Saturday 8th of September. 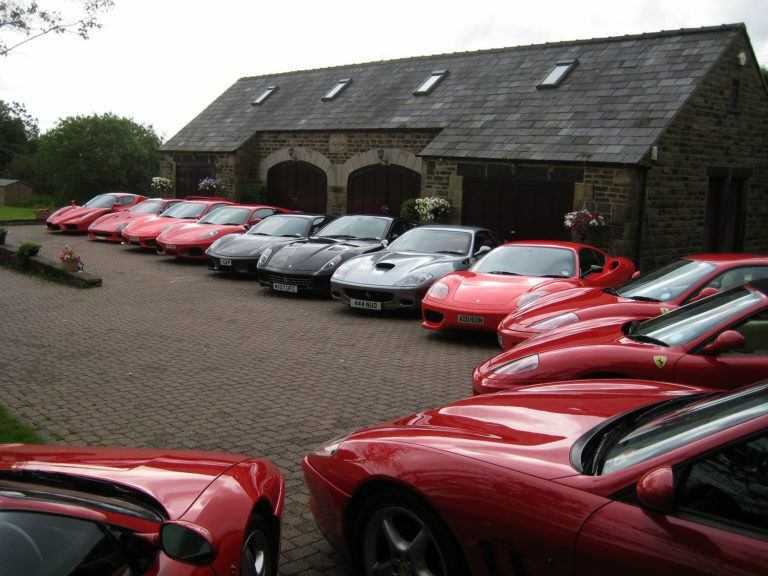 An impressive convoy had made the journey up to Derbyshire to spend a weekend enjoying the sights of the Peak district. 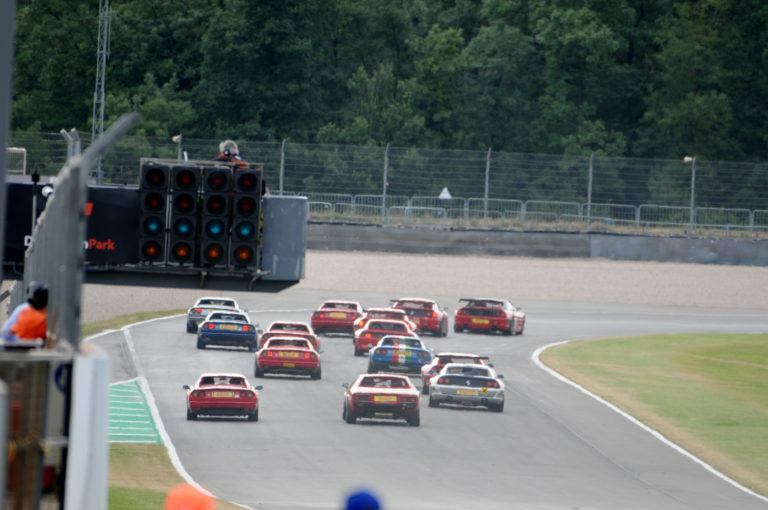 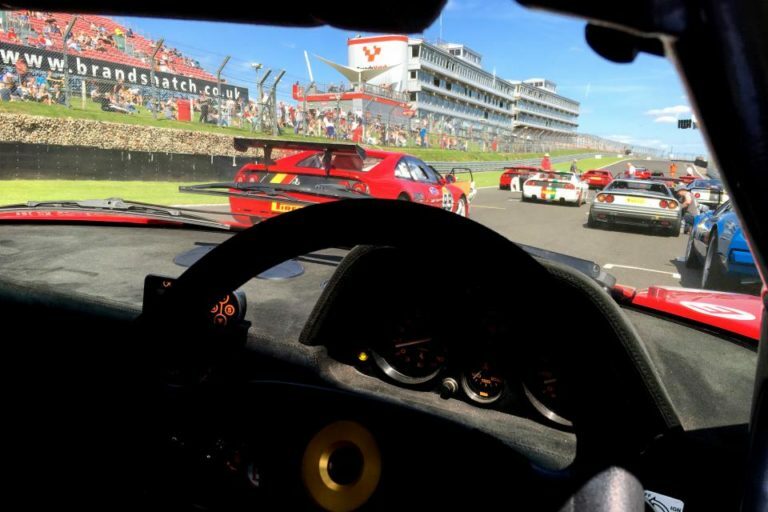 Jims big weekend at Brands ! 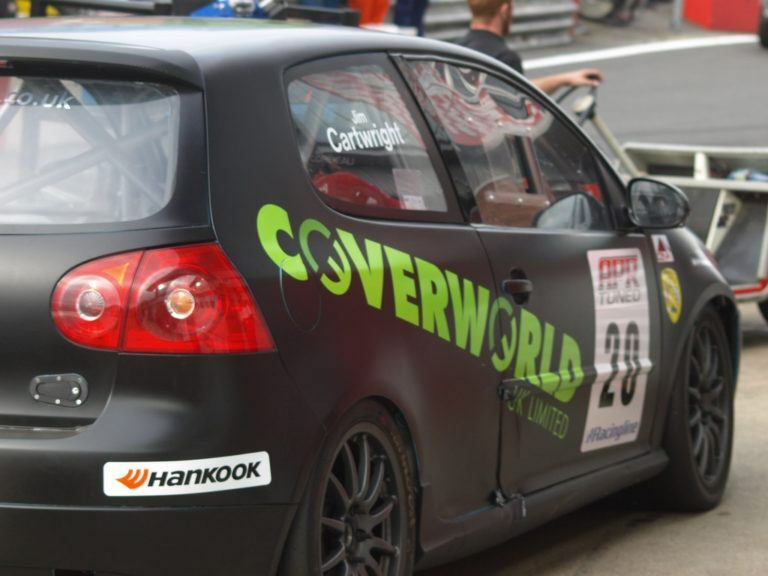 Jamie is running in The Volkswagen Cup Championship today at Brands Hatch as part of the DTM meeting. 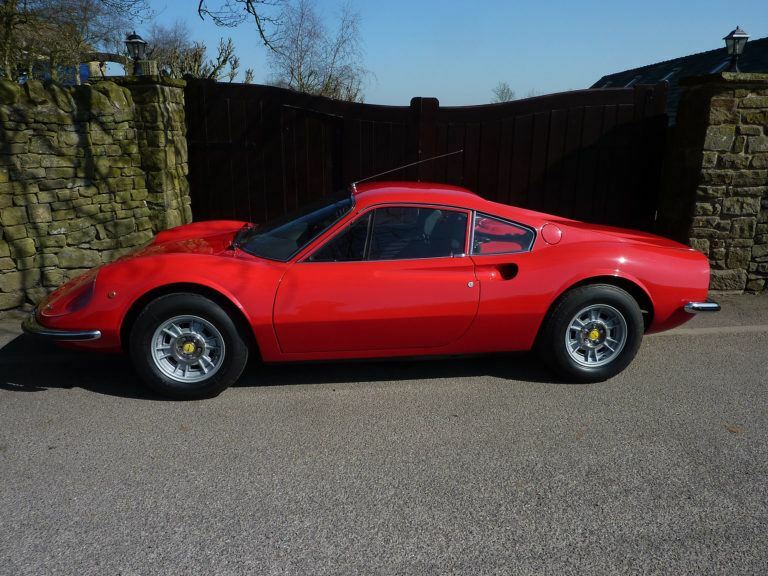 This Ferrari 246 Dino was 1st Registered to H Gadsby on the 29/01/1974 and was previously owned by his daughter M Gadsby until our recent acquisition. 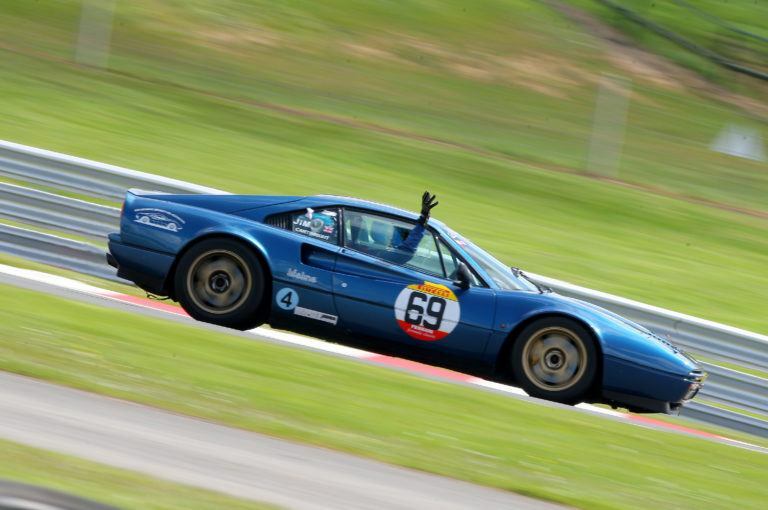 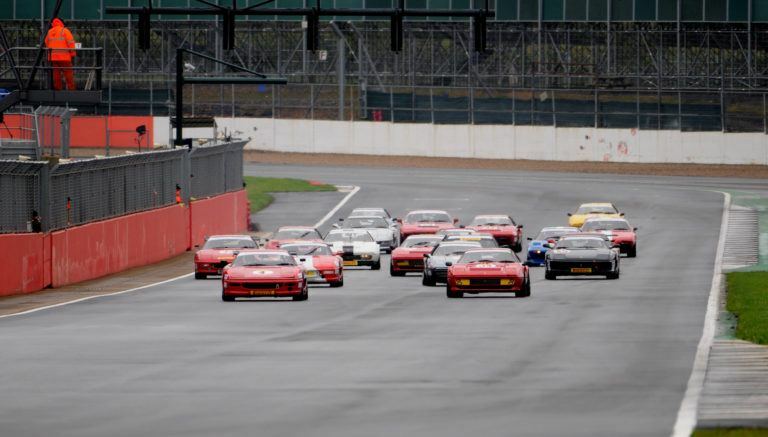 Continuing his great form this season, Jamie has won the last three Pirelli Ferrari Formula Classic races making it 9 out of 10 races this year. 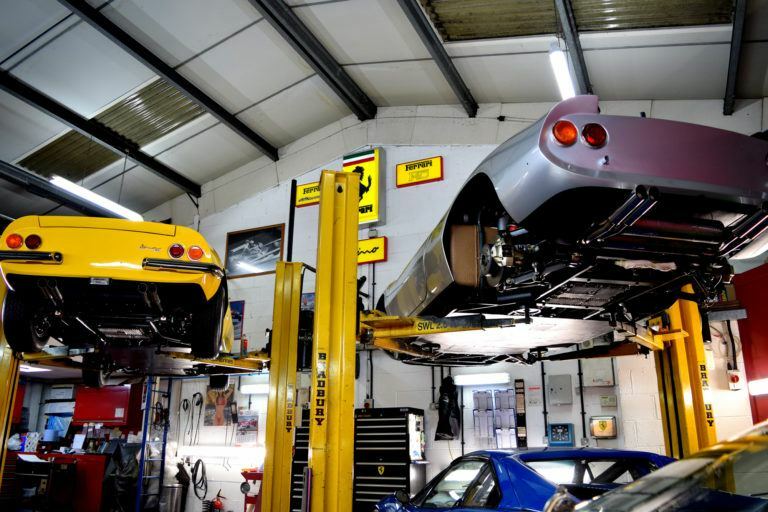 Due to the recent demand for Ferrari Tipos we are currently seeking to purchase good quality low mileage Ferrari's with full service history. 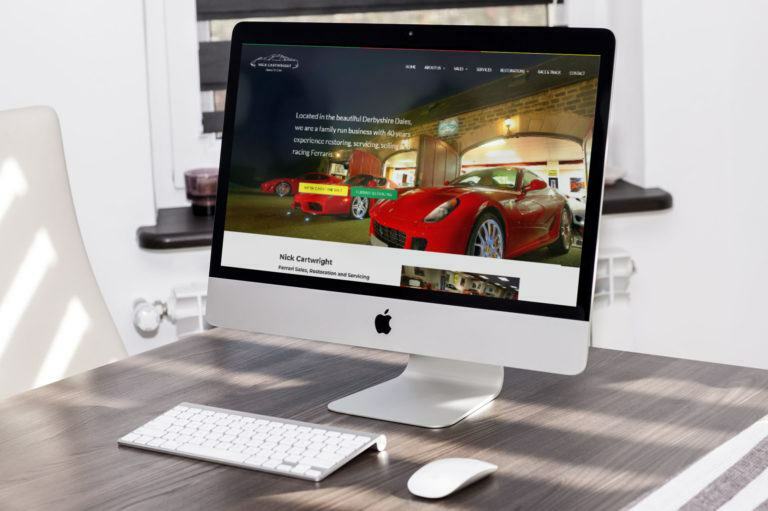 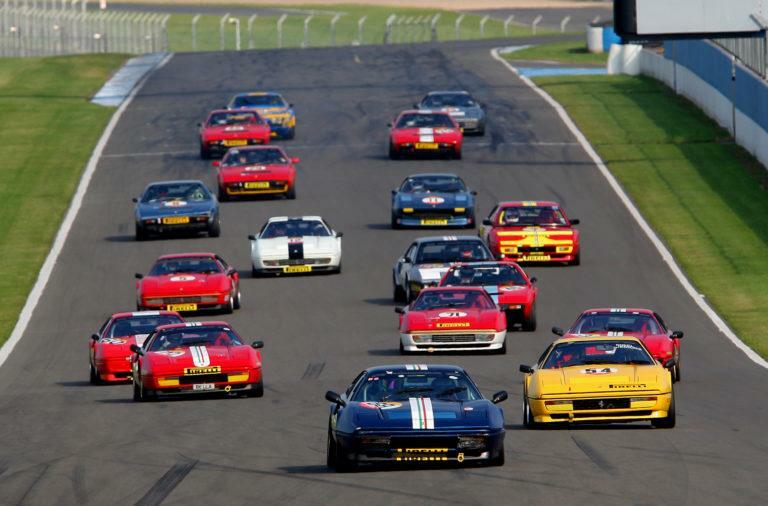 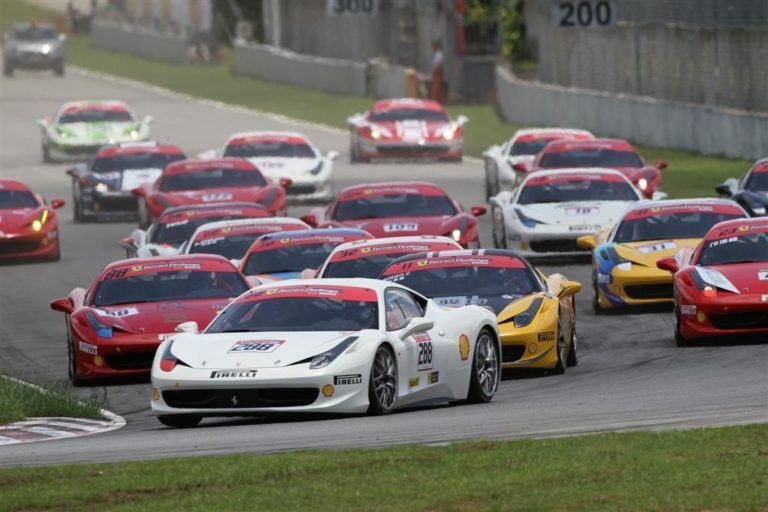 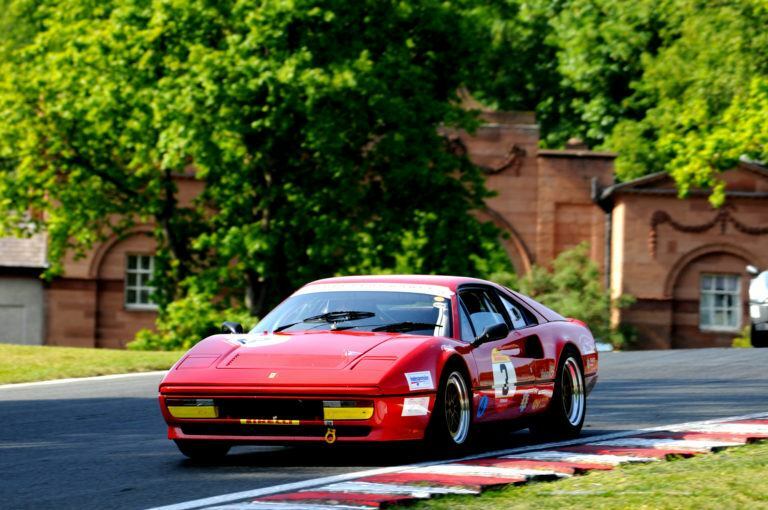 Being located in the midlands gives us a good starting point to travel the length and breadth of the country to view quality Ferrari vehicles. 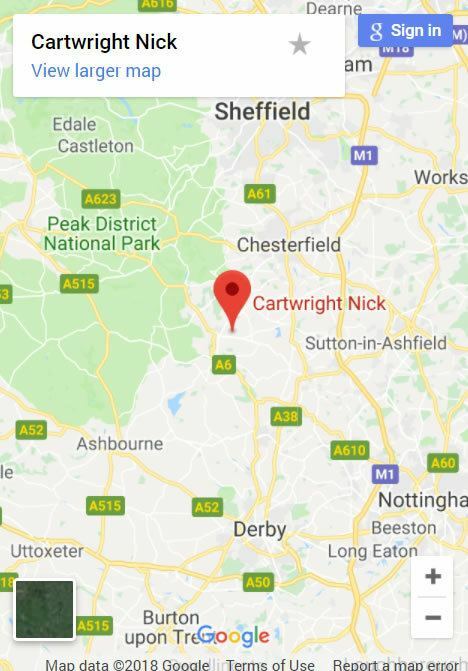 We can collect Nationwide with our own transport.